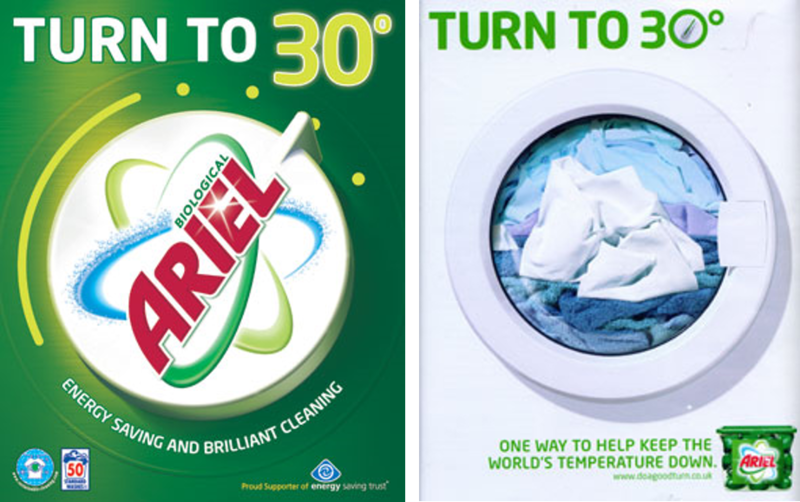 Ariel 'Do a Good Turn' Campaign: "Turn to 30"
For each pair of socks purchased, Bombas donates a pair of socks to the homeless. In its first nine months of operations, Bombas sold $450,000 of socks online via word-of-mouth alone. Bombas sold and donated its one millionth pair of socks within 2.5 years of start-up. 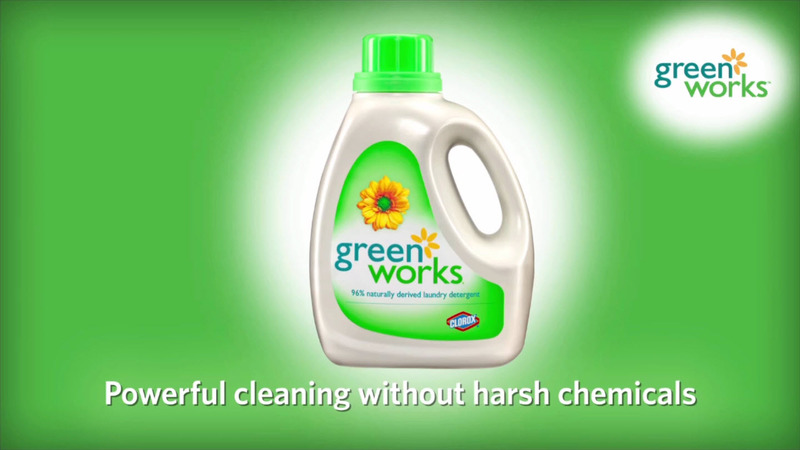 Clorox 'Green Works' Products: "Dishwashing Liquid"
Clorox — best known for its conventional bleach — launched the Green Works brand of eco-friendly products, including a dishwashing liquid made primarily from natural, plant-based ingredients. 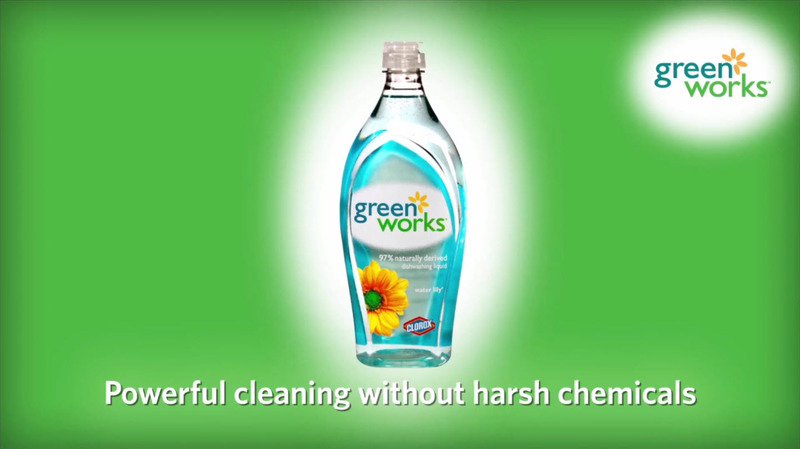 Green Works products are formulated to be: biodegradable, made from renewable resources, non-allergenic, not tested on animals, and packaged in bottles that can be recycled. 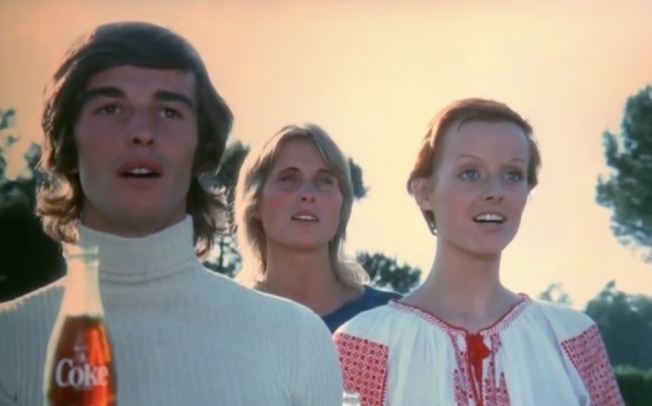 Clorox 'Green Works' Products: "Laundry Detergent"
Clorox — best known for its conventional bleach — launched the Green Works brand of eco-friendly products, including a laundry detergent made primarily from natural, plant-based ingredients. Green Works products are formulated to be: biodegradable, made from renewable resources, non-allergenic, not tested on animals, and packaged in bottles that can be recycled. 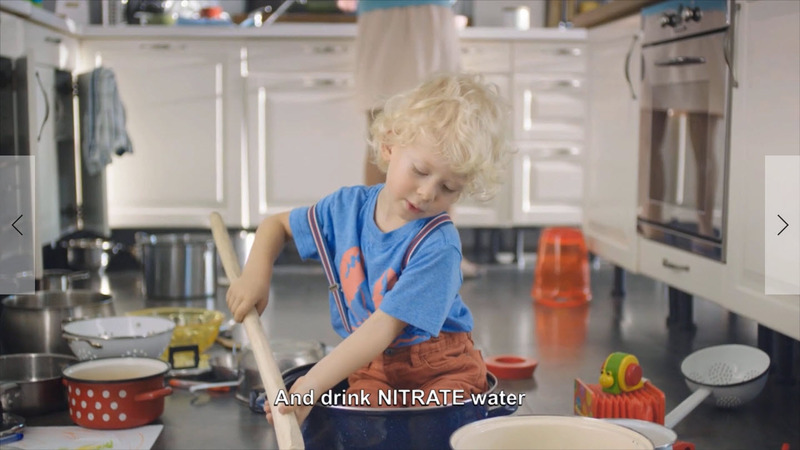 Clorox 'Green Works' Products: "Wipes"
Clorox — best known for its conventional bleach — launched the Green Works brand of eco-friendly products, including wipes which are compostable. 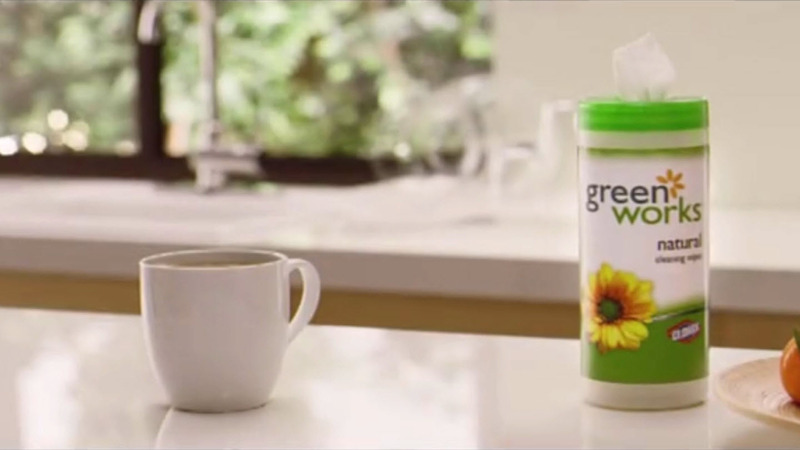 Green Works products are formulated to be: biodegradable, made from renewable resources, non-allergenic, not tested on animals, and sold in packages that can be recycled. 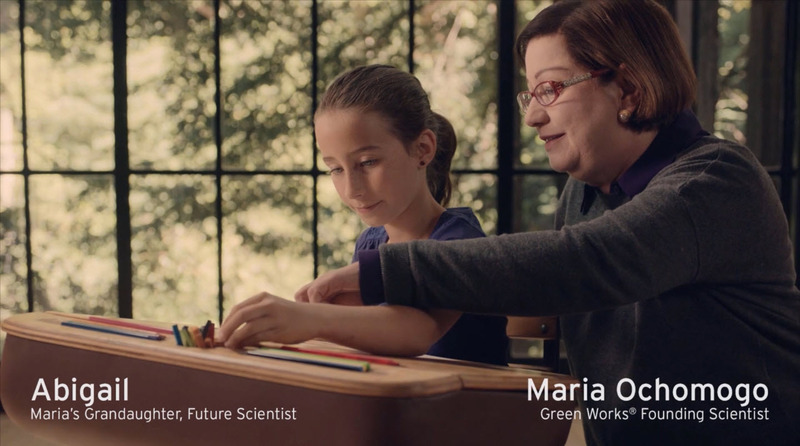 Clorox Green Works #NaturalPotential CSR: "Girls in Science"
Green Works Founding Scientist Maria Ochomogo is shown mentoring her granddaughter Abigail, captioned as a ‘future scientist’. 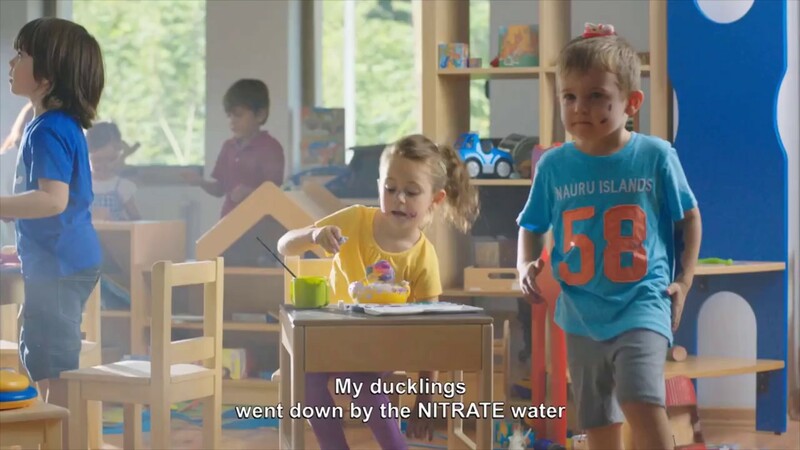 Green Works #NaturalPotential CSR campaign encourages girls to pursue a career in science.